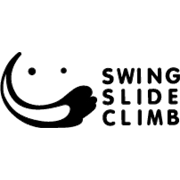 Swing Slide Climb's plastic swing seat is a necessity for any Australian backyard. 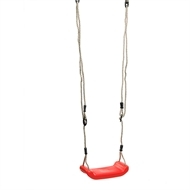 The Plastic Swing Seat is perfect for use on all Swing Slide Climb play sets as well as in your own existing play area and comes complete with UV stable polyethylene ropes. This swing is suitable for children between the ages of 3 and 12 years with a maximum weight of 50kg.